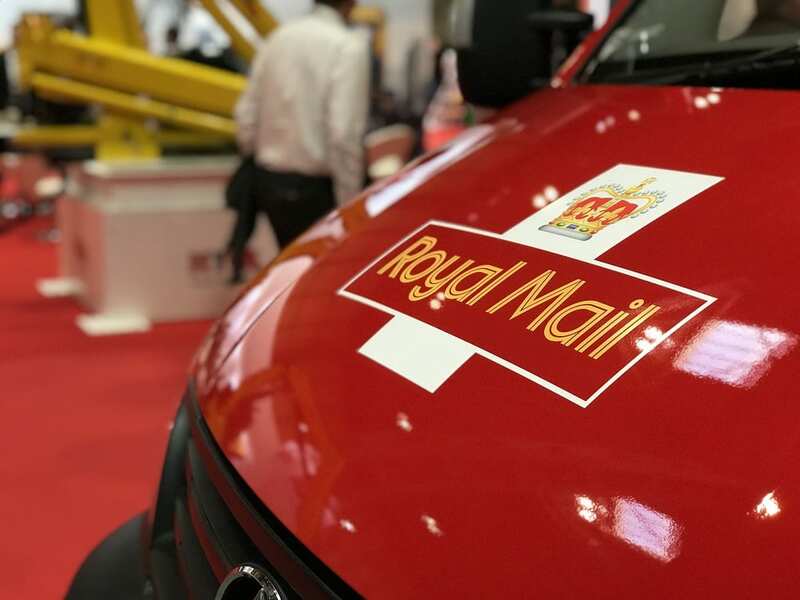 Home » Portfolios » 2018 Commercial Vehicle Show – Royal Mail LDV wrap live! 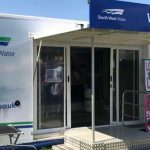 It was great to attend the Commercial Vehicle Show this year and great to see our live wrapping demonstration appearing in the show highlights video. And what better than Fleet Director for Royal Mail, Paul Gatti, unveiling the newly wrapped LDV van at the CV Show in front of an audience! Completing this vehicle wrap at the Commercial Vehicle Show really demonstrates the team effort which GK Signs puts into every project we do. It was great to meet everyone there and we really enjoyed the live demonstrations.